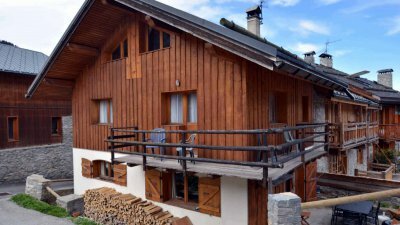 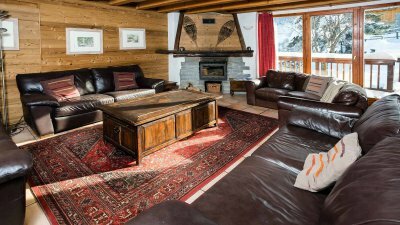 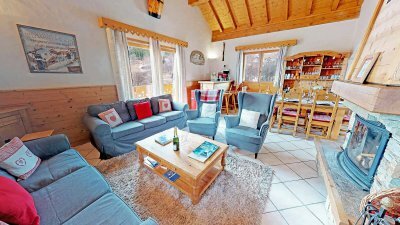 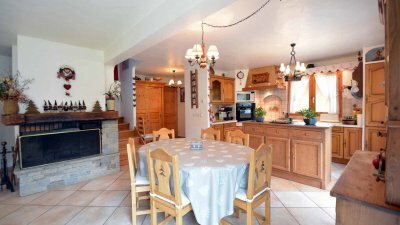 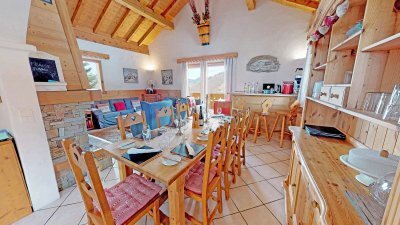 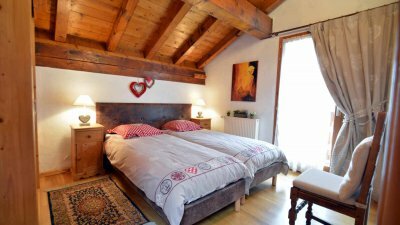 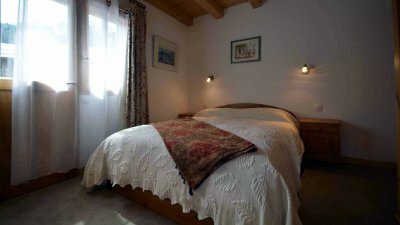 A lovely, homely chalet situated in the Méribel hamlet of Le Raffort. 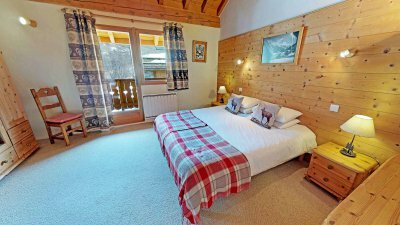 Ideal for families or small groups. 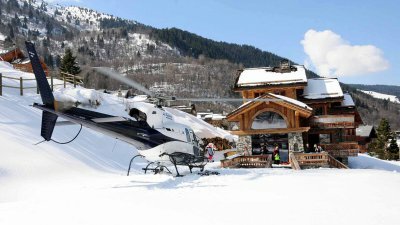 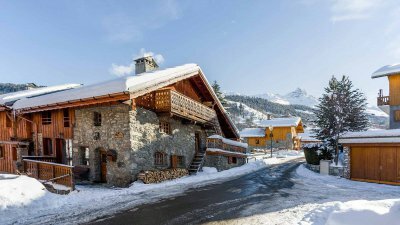 The chalet is only 200m from the Olympe bubble lift and the resort bus stop where you can either take the lift or catch the regular and free resort bus to the Chaudanne, alternatively it is just 7 minutes by car. 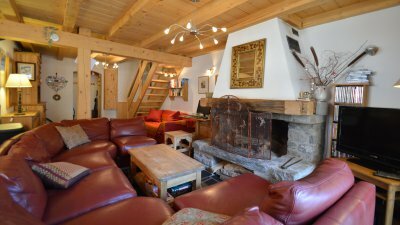 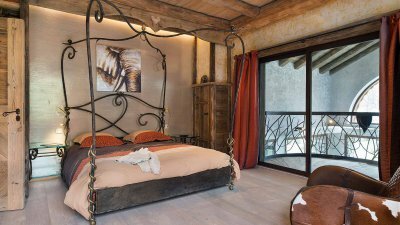 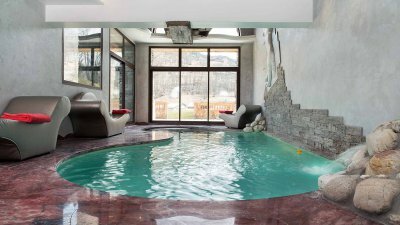 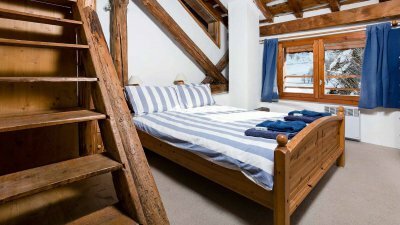 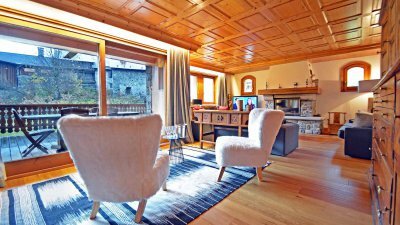 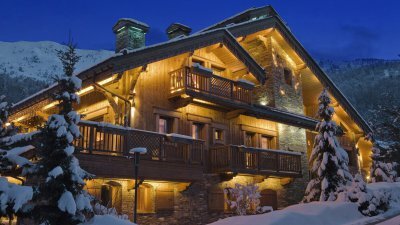 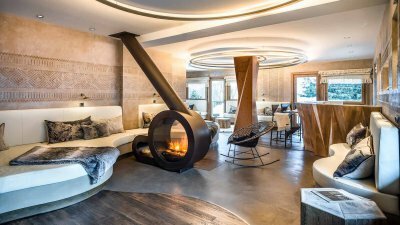 This modern yet rustic charming chalet is located in the lovely hamlet of Le Raffort. 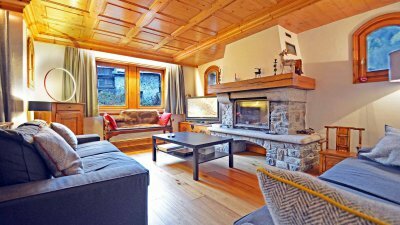 It is homely and comfortable with plenty of space for 2 families or a large group of friends. 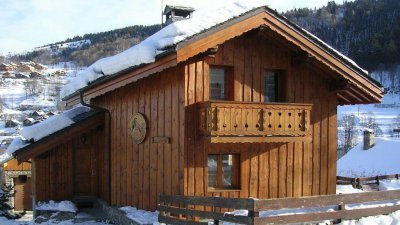 A simple forest run takes you back to the chalet whilst it is a few minutes walk to the Olympe Telecabine.